You just bought a new pair of prescription or non-prescription eyewear. You can't wait to show off your new glasses or sunglasses to your friends, family, or co-workers. Or, you want to show your new stylish look to impress your boss, look good for an upcoming interview, or get a few looks on the beach. But, if you DO NOT maintain and clean your glasses, all the money you spent will go to waste very soon. It doesn't take much to scratch or permanently damage your new eyewear. 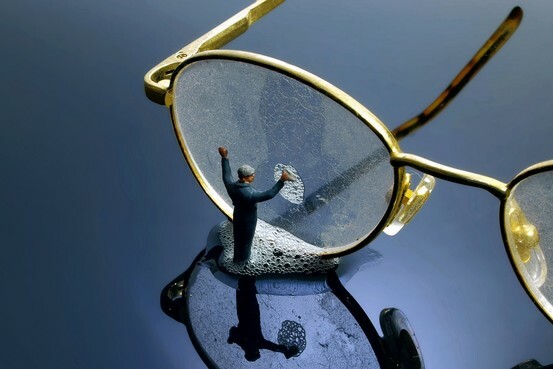 Here is the best way to avoid anything happening to your glasses or sunglasses.